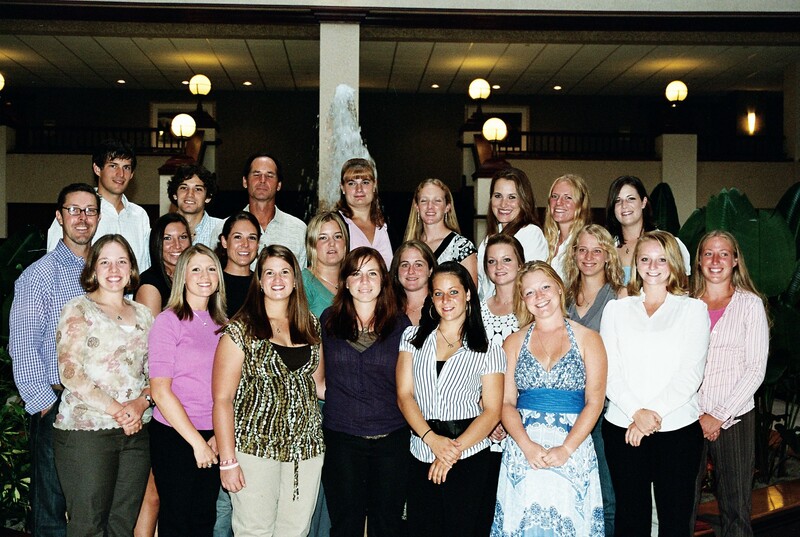 Congratulations to our Fall of 2007 Kentucky Equine Management Internship (KEMI) graduates! Best of luck to our Fall of 2007 graduates! Congratulations, Fall 2007 KTFMC award winner, Felicia Whitten! The Kentucky Thoroughbred Farm Managers Club (KTFMC) awards one Kentucky Equine Management Internship (KEMI) intern a Management Award each session. This award recognizes an intern for their hard work, professionalism, and dedication to the industry. The award includes a cash prize as well as an opportunity to shadow an industry professional of the intern’s choosing for the week following their internship. 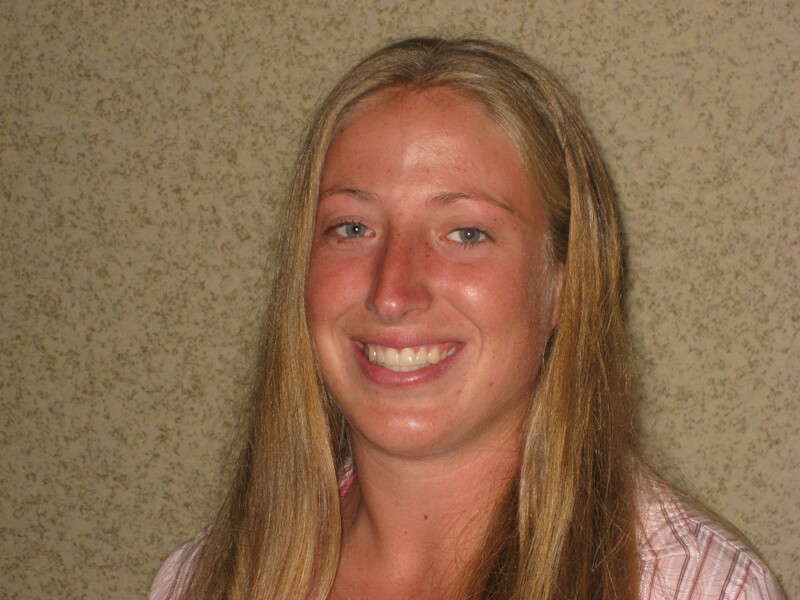 Felicia Whitten was recently announced as the KTFMC scholarship winner for the Fall of 2007. Congratulations, Felicia!